Since the Browns found Paddington on a railway platform and took him home to live with them, there has never been a dull moment at number 32 Windsor Gardens. But as he explained to them at the start, Things happen to me: Im that sort of a bear. Theres the day his basket on wheels mysteriously disappears when hes out shopping in the market. And the time he locks the Browns grouchy old neighbor, Mr. Curry, out of his house on Halloween night. However, everyone in the family, including Paddington, agrees that a surprise visit from a long-lost relative is the start of his most exciting adventure ever. 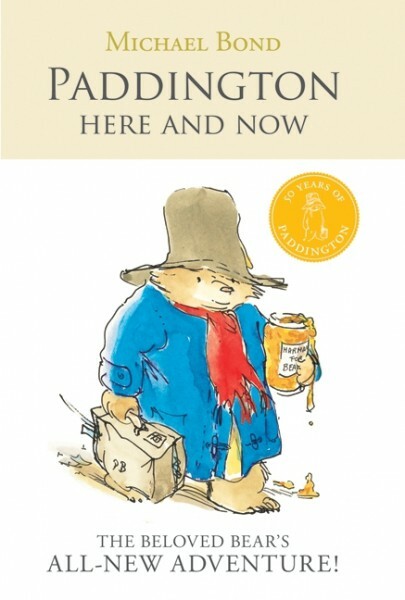 For the first time in almost thirty years, everyones favorite bear from Darkest Peru is starring in a brand-new novel—just in time for the fiftieth anniversary of his first adventure, A Bear Called Paddington.